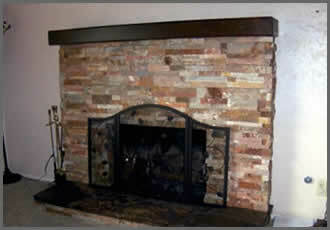 Enhance your hearth with matching panel system to extend your mantel design to adjacent walls. 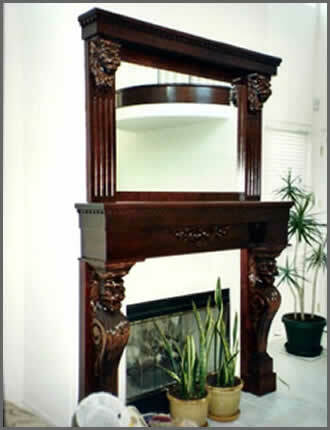 An Overmantel sets on top of a surround mantel, perhaps to frame a pictures, mirror of flatscreen television. 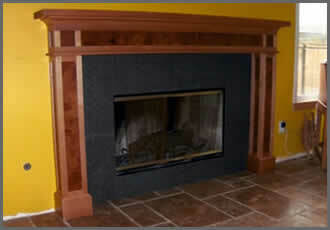 A mantel bookcase surround can fill your niches or walls highlighting your fireplace. 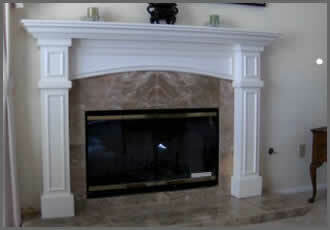 Mission Mantels handcrafts each mantel to fit each customer’s fireplace facilitating a perfect fit. 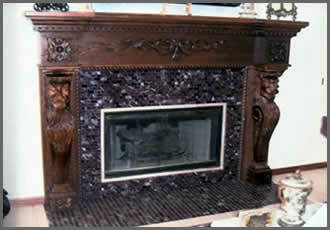 You choose the depth, the finish — everything. 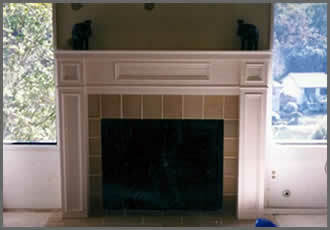 From design to install, you will have complete input. 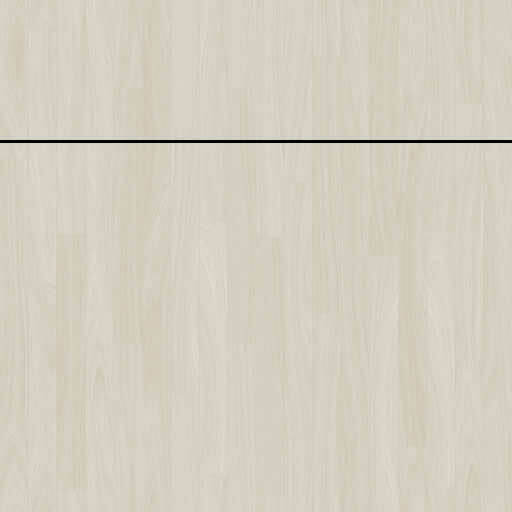 We use only the best solid hardwood and personally hand pick every board. 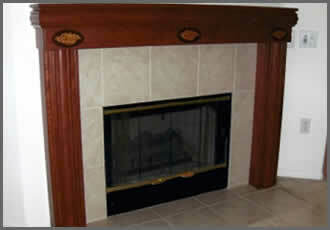 We reject 90% of the wood we inspect picking the best of the best for your project. 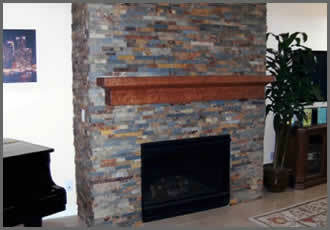 We turn down 90% of the wood we see, picking the best of best for your project.